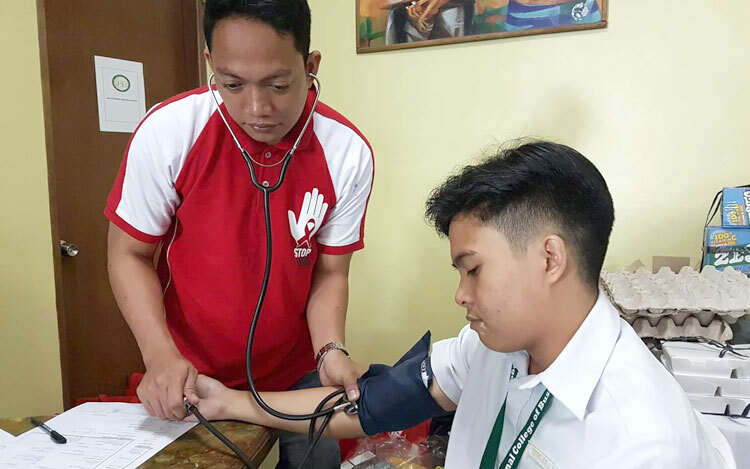 The Community Outreach Program and Office of Students Affairs in partnership with Dr. Jose Rodriguez Memorial Hospital in Tala, Caloocan conducted a blood-letting activity last July 25, 2017 at the Tea Room of the National College of Business and Arts – Cubao campus. 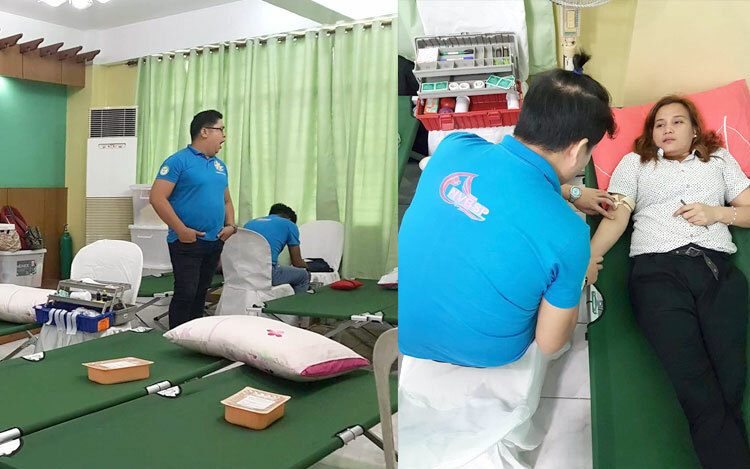 NCBA Employees, Faculty, College and Senior High School students volunteered to donate blood. 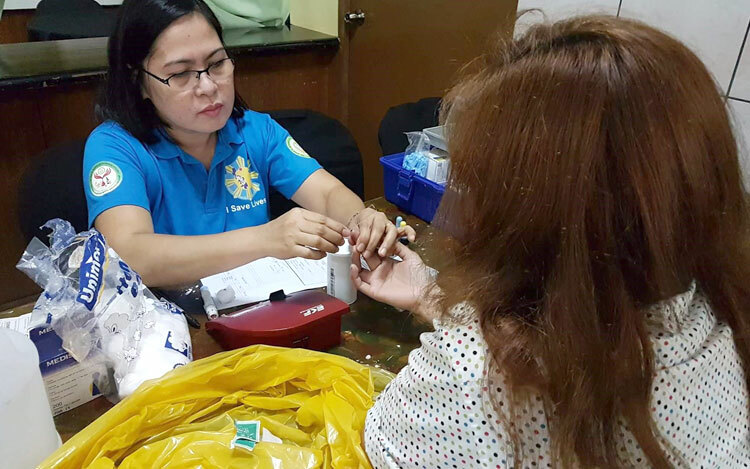 Did not consume any alcoholic beverage, antibiotics or maintenance medication for the past 48 hours prior to blood screening. 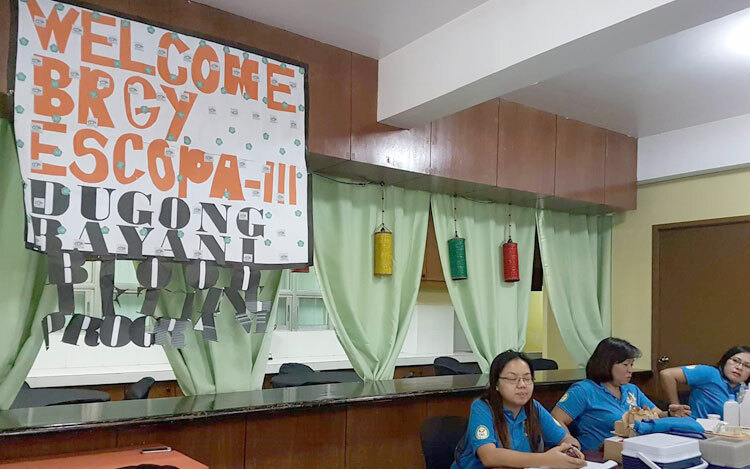 The activity was spearheaded by Ms. Mariflor Uber, the Assistant Vice President for Marketing and Linkages, Ms. Catherine Calamlam, Director of COP, Ms. Zenaida Miranda, Officer of Students Affairs and the officers of the student-organizations. Thank you to all those who donated. Let’s save lives!